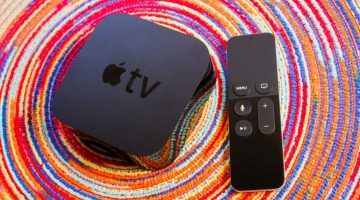 A 4K Apple TV and Google Fiber’s new focus A Video featuring all the tech you need to know with rumors of a 4K-capable Apple TV, an arrest warrant approval for the acting head of Samsung and Google Fiber’s new focus. 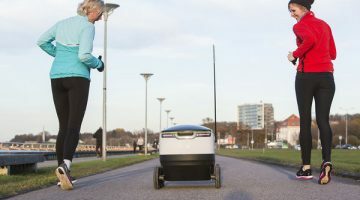 The 5 Best Smartphones in the World you can buy right now There’s a lot of clutter in the smartphone market, but we’ve narrowed down the top 5 smartphones that you should consider buying. 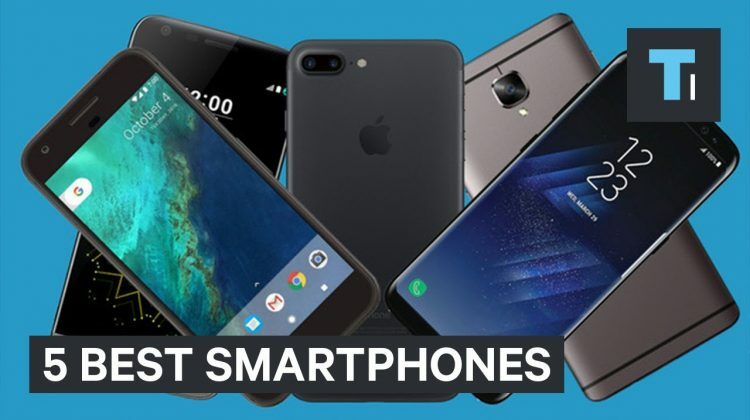 From the iPhone 7 to the OnePlus 3T, these are the best smartphones in the world right now. 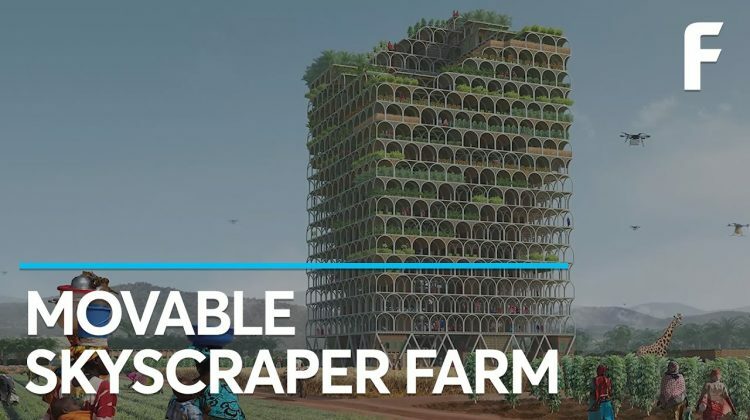 This Incredible Skyscraper Could Help Feed the World Food is grown on all sides of the huge building. 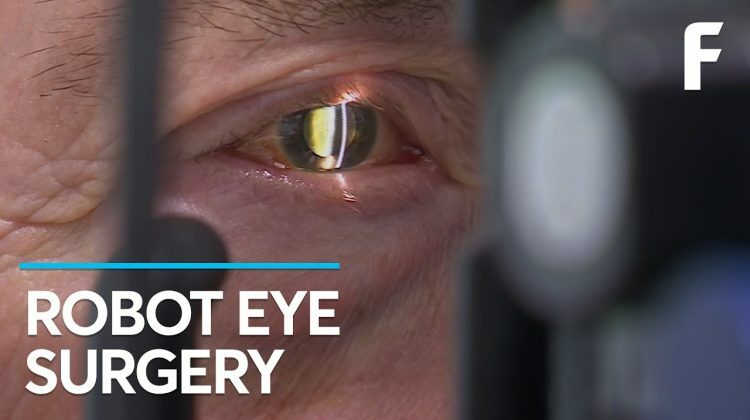 A Robot Just Performed the First-Ever Surgery Inside the Human Eye A surgeon uses controls to guide the robot. 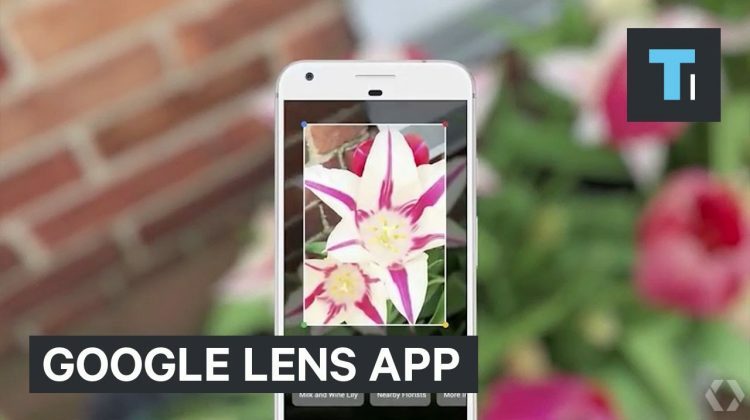 Google just showed off an Incredible Camera App that identifies Real-world Objects Google’s new Lens app can be pointed at various objects and places to tell you what they are, offer reviews, and even automatically connect to WiFi networks. 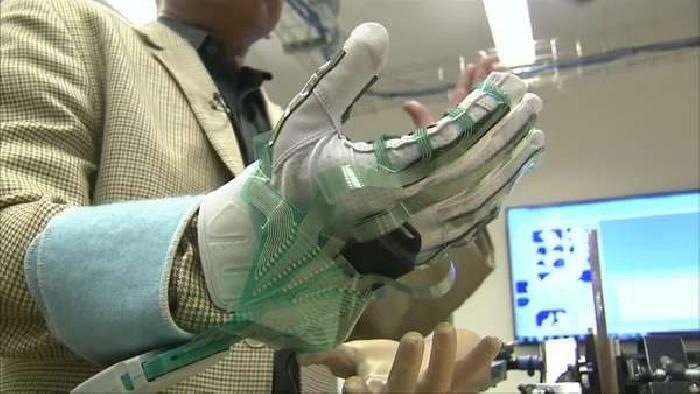 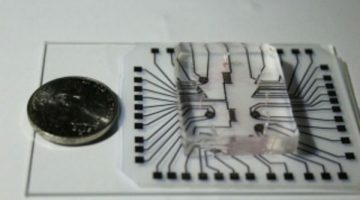 Smart Glove could help measure Muscle Stiffness A newly developed glove could give doctors the ability to more accurately treat patients with conditions ranging from strokes to muscle disorders. 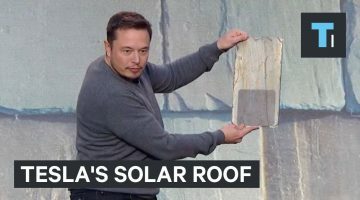 Jane Ross reports. 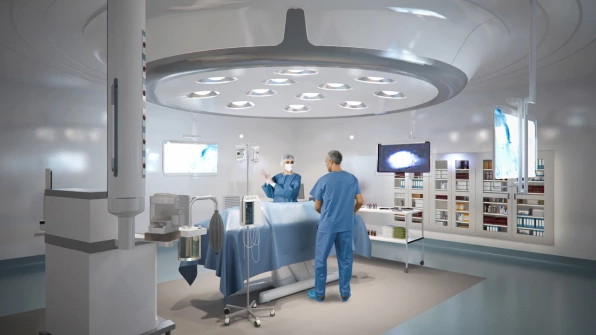 Design the Perfect OR Using Augmented Reality AR is transforming operating rooms.